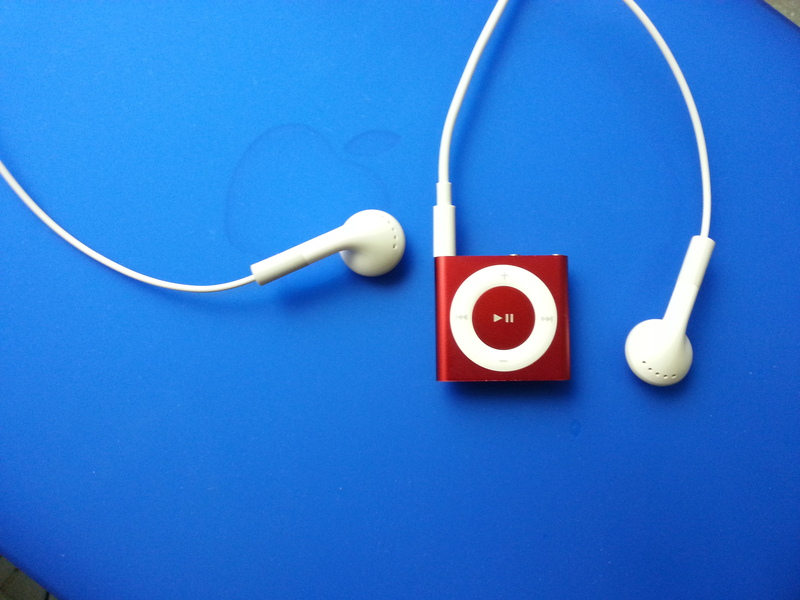 Ipod Shuffle – Tougher than I thought. Before leaving for work today, I had put on the laundry to dry after leaving it to wash overnight. I then quickly got ready for work and tried to find my ipod Shuffle everywhere. Slowly a horrible realisation dawn on me, “Crap”. I had left my it in one of my many pockets of my cargo pants. Sure enough when I looked through the newly hung cargo pants, I found it. In a small vain of hope, I put on the earbud and turned it, lo and behold! It still played! Even after going through the wash and spin cycle, the little guy was still alive and kicking! I’m definitely glad it didn’t die and that I had opted to buy an Ipod shuffle instead of the other regular ipods! Last roll — Remembering the first and last one. A beautiful symphony of red could be seen — signally the arrival of autumn and with it, all its glory. I felt the sun’s ray cast it warm glow, it felt wonderful even as the cold wind blew against my face. Its warmth filling my heart with such joy. The sky was finally clear after 2 days of gloomy weather — Today was special. It was November in Kyoto, Japan. It was special for other reasons too, not only was it the first break in poor weather, today would be the end of a story of mine. One that started many years ago, with pains and anguished but ultimately rewarded with joy and satisfaction. Tried as I may, there would be nothing stopping today — both good and bad.